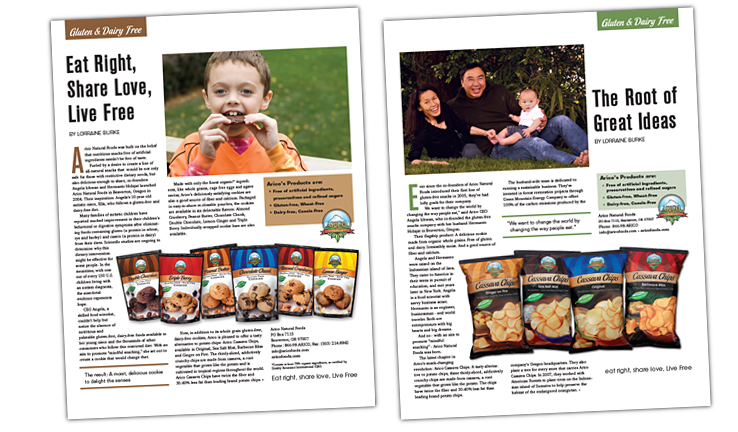 Editorial style magazine ads for gluten-free cookies and cassava chips. 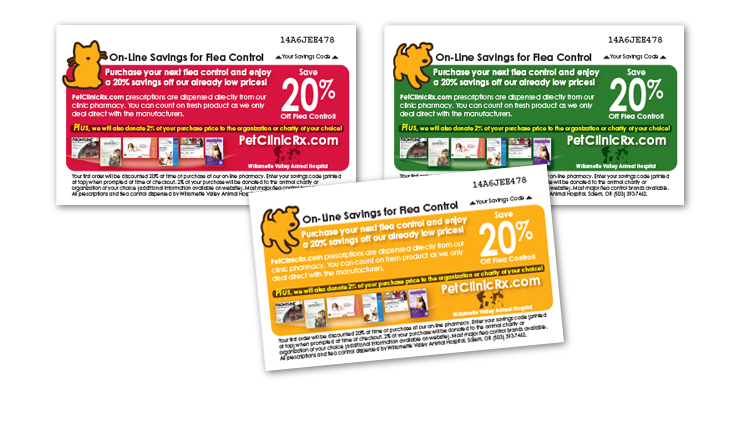 Promotional coupons for hand-out use to promote the on-line pet medical pharmacy of this veterinary clinic. 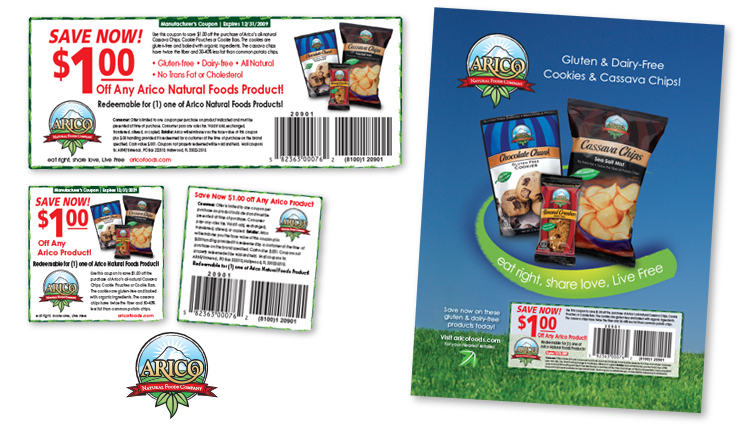 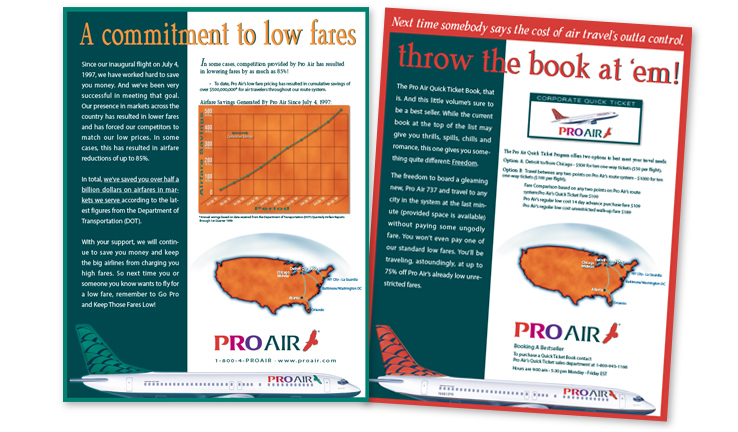 Consumer coupons and magazine ad. 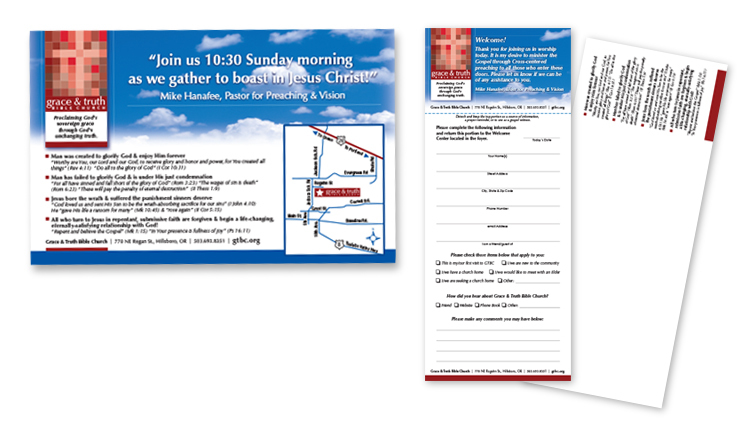 Advertisement and questionnaire with rip card. 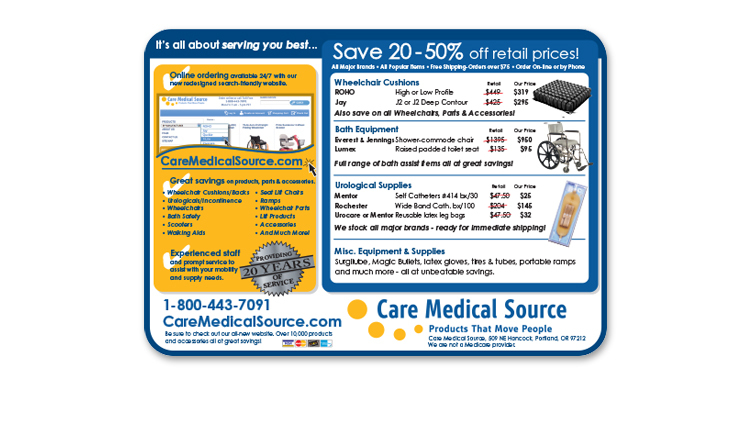 Medical equipment supply company magazine advertisement. 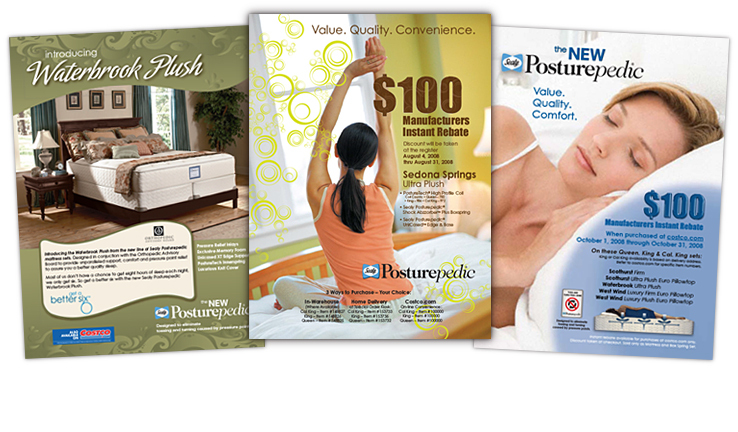 Menzel Design, Inc. All rights reserved.